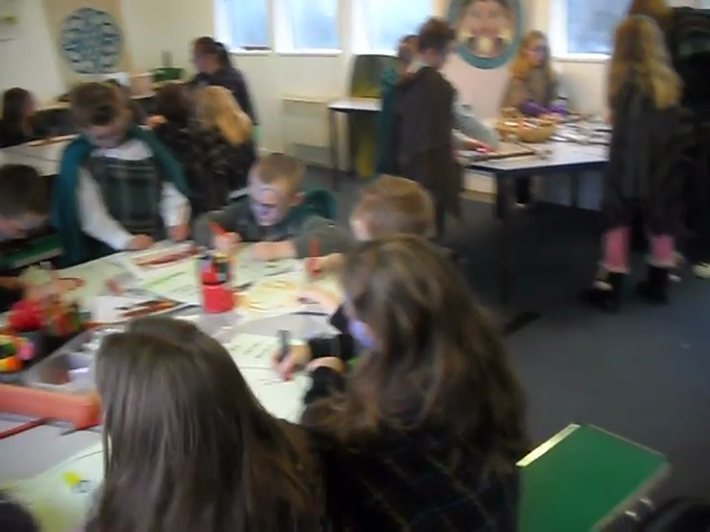 On Monday 22nd November, Year 3 went on their school trip. 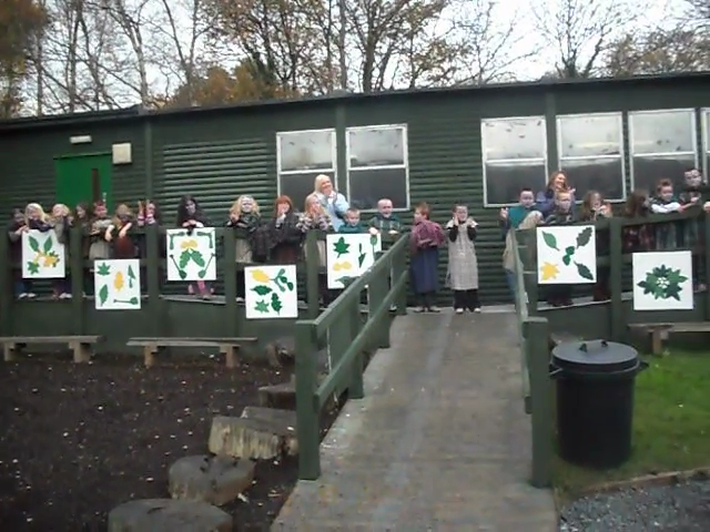 They were heading to the Celtic Experience! They were all very excited on the bus, but all very well behaved! 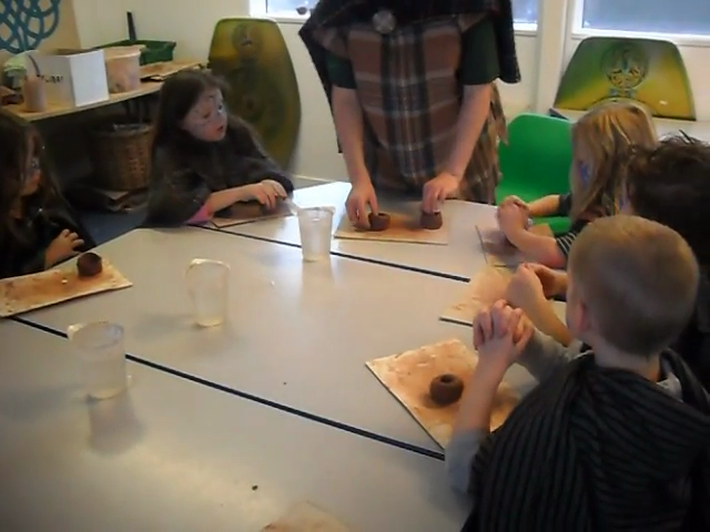 It was very busy - from wattle and daubing, to spear-throwing, to thumb-pot making, weaving and shield designing! Wow, what a day! It was exhausting being a Celtic warrior but all the Year 3 children were very well behaved. Da iawn Year 3 for being great ambassadors for our school! Have a look at all of our photos. We had a fantastic day!